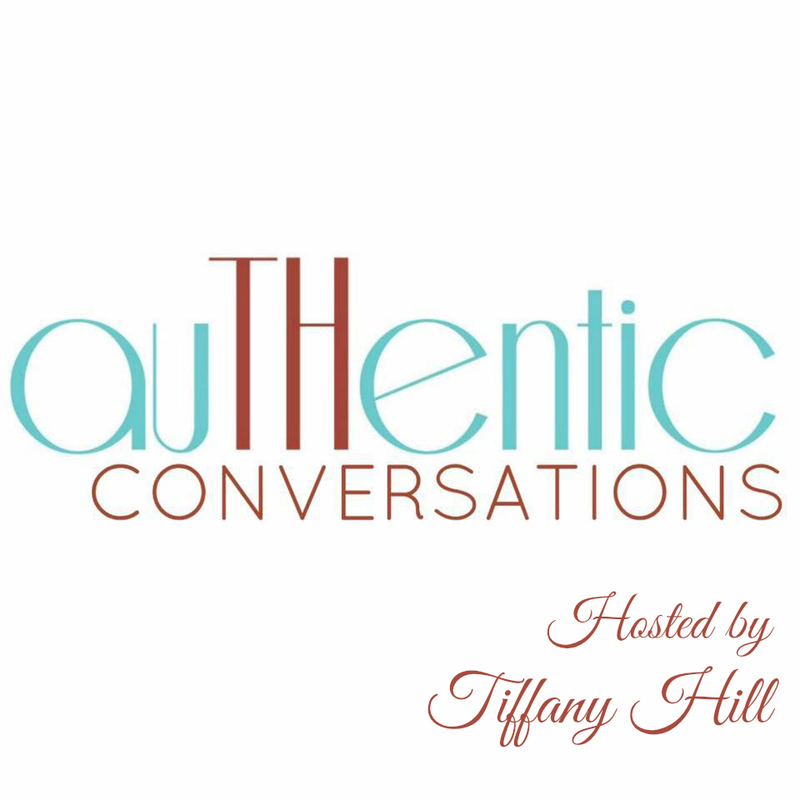 Authentic Conversations is a motivational podcast hosted by Tiffany Hill, delivering a range of content including self-worth, relationships, parenting, professional development and physical, emotional & spiritual health. Authentic Conversations is available for download on iTunes, Podbean, Stitcher and Google Play Music. Join us for thought-provoking conversation by subscribing today!